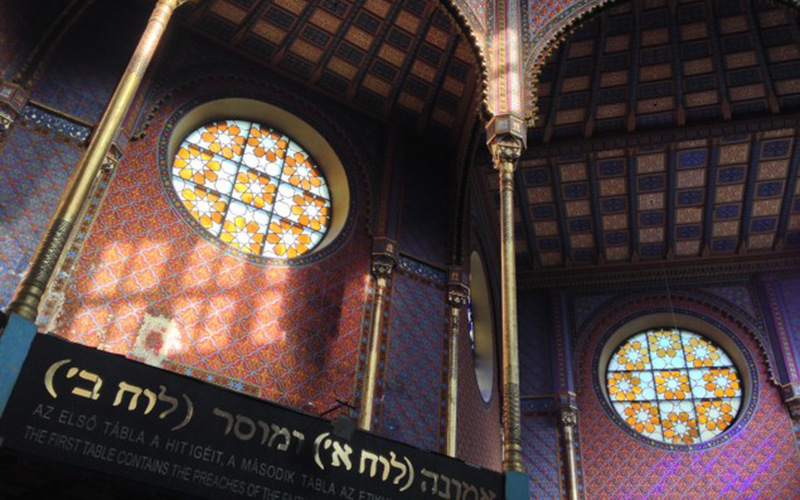 Budapest has long been a great inspiration to many writers – and it’s easy to see why. 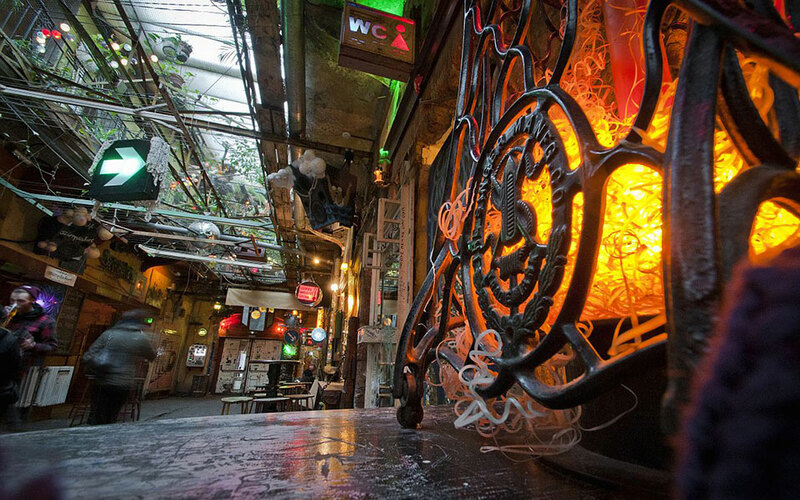 Walking around Budapest, you cannot help but admire the city’s intimate atmosphere, with charming, even poetic cafés that look like they were just made for authors to sit, be inspired and write. Whether you’ve already been to Budapest and miss the complexities of this beautiful city, or you are just starting to plan a trip and want to be inspired – we dug out a few novels that should help you to paint a picture of this unique and magical city called Budapest. 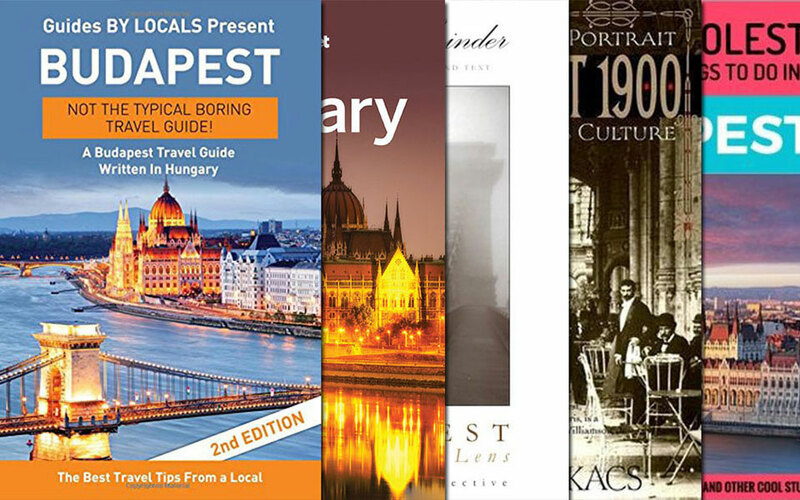 And if you’re looking for more ideas on what to read before or after your trip, we’ve recently launched our Budapest Series, a collection of engaging fiction stories that will help you learn about the city in a unique way. This exceptional book by Kati Marton exposes the truth about life and surveillance under the Soviet eye. She elaborates on the many issues her parents faced, including secret police observation and betrayal by both family and friends during the Communist era. This book also tells the story of Marton’s journey as she puts together the puzzle about her family’s and her own past. Paris, 1937. A poor Hungarian-Jewish student, András Lévi arrives from Budapest with a single suitcase and a mysterious letter he has promised to deliver to a young widower, Clara, with whom he immediately falls in love. From a remote Hungarian village to the grand opera houses of Budapest and Paris, from the despair of a Carpathian winter to an unimaginable life in forced labor camps, Julie Orringer’s book is about marriage tested by disaster and about family threatened with annihilation, bound by love and history. Budapest in the early 1990s: A young American couple, Annie and Will, move from Boston to Budapest with their infant to build a new life. They soon meet Edward Weiss, a Jewish American WWII veteran who helped free Hungarian Jews from a Nazi prison camp and who came to Hungary to exact revenge on someone he is convinced seduced, married, and then murdered his daughter. As Annie helps Edward track down his son-in-law, she will also become enmeshed in a dark and deadly conflict that will end in tragedy and a stunning loss of innocence. In 1945, American soldiers in Austria discover a train filled with gold watches and wedding rings, picture frames and Shabbat candlesticks. Lieutenant Jack Wiseman is responsible for guarding this treasure when he meets Ilona, a beautiful Hungarian woman who has lost everything during the Holocaust. Seventy years later, Jack gives a necklace to his granddaughter, Natalie and asks her to return it to its rightful owner. As Natalie sets out to find out the truth, she also learns family secrets that her grandfather took to his grave. Fatelessness by Nobel Prize winner Imre Kertész is a semi-autobiographical story about a 14-year-old Jewish boy living in Budapest who was sent to Auschwitz during the Holocaust. 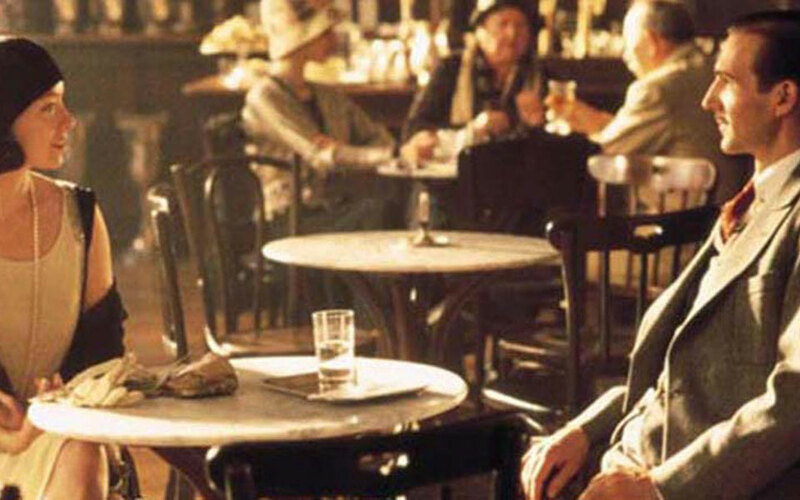 He manages to survive and returns to Budapest after the war. Once back home, he has to adjust to life in a city that had completely changed, and come to terms with the full extent of what had happened while he was away. Dan Brown’s latest novel about science and religion tells another adventure of Harvard professor of symbology and religious iconology Robert Langdon who travels to Bilbao to attend a major announcement —the unveiling of a discovery that “will change the face of science forever.” However, as tragedy strikes Professor Langdon has no choice but to discover the truth. 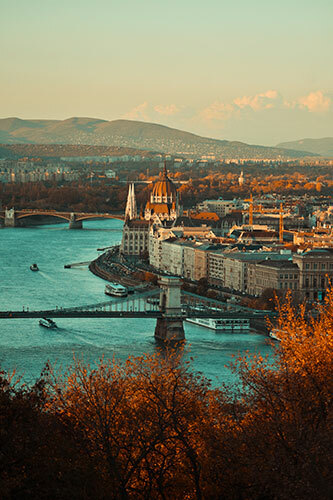 Although the majority of the novel is set in Spain, there are also some detailed scenes in Budapest with such iconic sites and locations as the Chain Bridge, the Great Synagogue on Dohány Street, the 7th district and even Szimpla. Discover Budapest and its beautiful neighborhoods through our Budapest Series, a collection of engaging fiction stories. Our first Series starts with the two-part story of Daniel who lives in Chicago but travels to Budapest to solve a family mystery filled with love, history and delicious cakes. 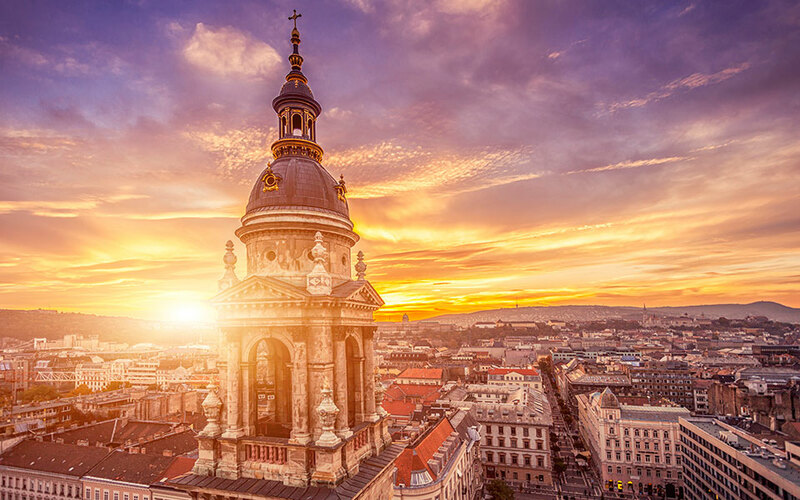 The following episodes will introduce you to other characters as their stories will walk you through some of the most beautiful neighborhoods of Budapest. 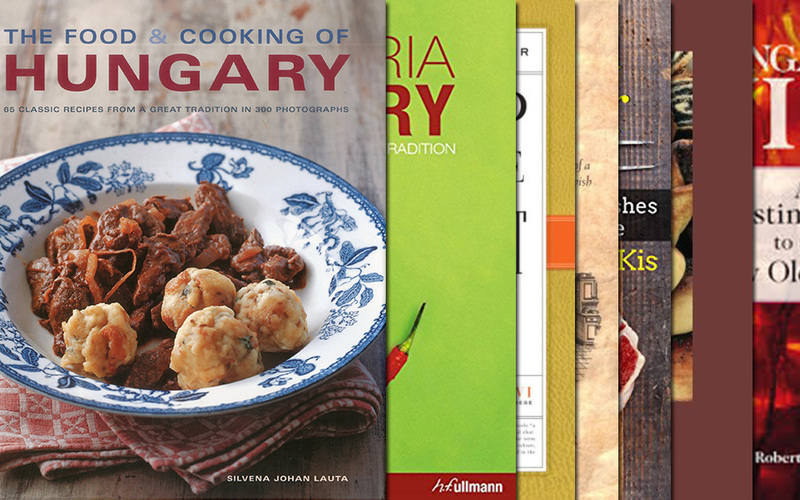 Check out our list of recommended books for more books about Budapest. Disclosure: This page contains affiliate links to amazon.com, which means if you decide to make a purchase through these links, we’ll earn a small commission. And while you won’t have to pay anything extra, this small commission will make it possible for us to continue publishing more stories on Budapest Local. Thanks for this list. I’ve only read “Fatelessness” (published as Fateless, in the U.S.) and the Invisible Bridge so I look forward to finding the others. (I’m so glad “Prague” isn’t included in your list, as it seems to be on every other list of books to read before Budapest and it is so tedious and self-indulgent!) I would also suggest “The Door” (1987) by Magda Szabo, a wonderful work of fiction that gives a sense of how memory and loss is inherent in the lives of Hungarians (anything by Szabo is worth reading); “Behind God’s Back” (1911) by Zsigmond Móricz, a story about early 20th-century village life that paints a picture of Hungarian history and life in the past; and “The Radestsky March” (1932) By Joseph Roth, for readers interested in learning about the long, slow disintegration of the Austro-Hungarian Empire through a work of historical fiction (although new publications of this book should include a detailed map of the Empire on the front flap and a map of post-WWI Europe on the back flap, IMO). I read many, many Hungarian authors before coming to Budapest and watched a lot of Hungarian films, in hopes it would help me understand the culture, and I believe it did! And I agree, anything by Magda Szabó is worth reading! I’ll definitely check out your list of films. Thanks for the suggestions!